This page summarizes the latest info, datasheets, presentations, and software available for Fuelino Proto4. For more information about Fuelino project, please visit this page. Installation Manual (example: Honda CBR125R): Fuelino_Proto3_installation_manual_20170114. This guide explains how to install Fuelino Proto3 on a Honda CBR125R. The installation should be done only by experienced people. For Proto4 the installation is the same. Electrical Schematic: Fuelino_p4_schematics. This PDF file shows the electrical connections of Fuelino Proto 4. For a simplified description, please have a look at the presentation few points below. Board Layout: Fuelino_p4_board. This file shows how the components are located on the board, and how they are connected with each other. 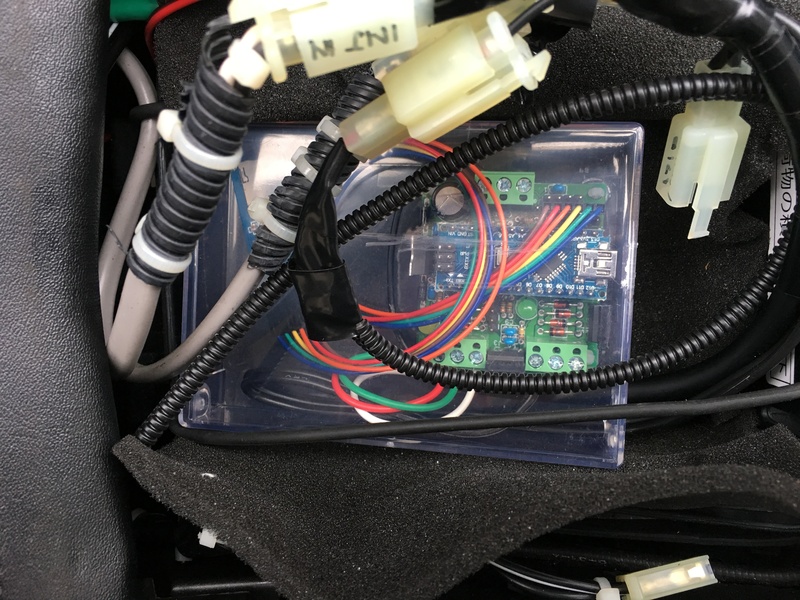 Together with the electrical schematic, it is useful to analyze the behavior of Fuelino, or in case you would like to modify and create your own software. Eagle Schematic and Gerber data: Fuelino_p4_schematics. In case you want to manufacture Fuelino PCB by yourself, you just need to send this ZIP file (Fuelino_Proto_P4_Gerber) to a PCB manufacturer (example FirstPCB). Software for Arduino Nano v3: fuelino_ducati_v_1_0_beta1_20180815. Please compile it, and flash it, using Arduino IDE. Before compiling, you should configure the flags inside "compile_options.h" according to the modules that you connected to Fuelino in your application. The SW uses a modified SDFat library (SDFatYield), included in the ZIP file, make sure to copy it into your Documents/Arduino folder. 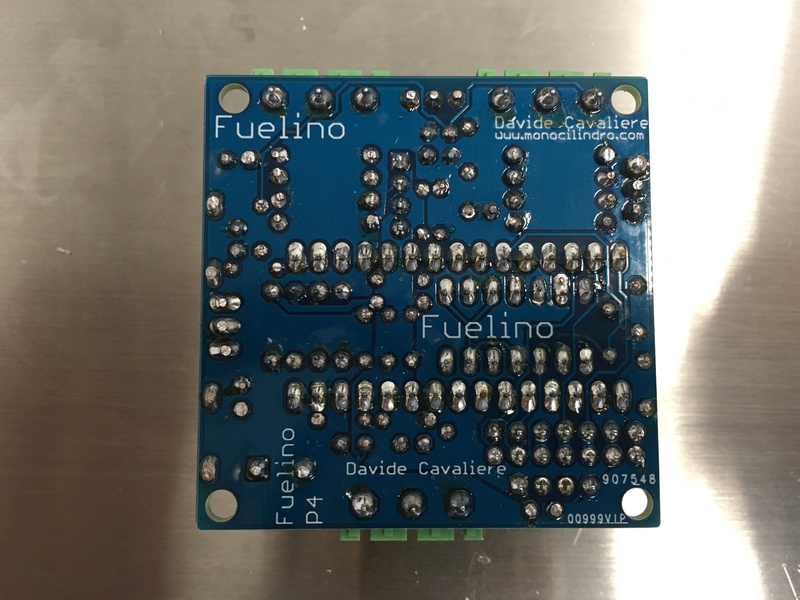 Drivers for Arduino Nano v3 compatible board: Fuelino Drivers CH340. These drivers are necessary for Windows to recognize the Fuelino module when it is connected on the USB port of your PC, in case you use an Arduino Nano compatible board (like some cheap ones manufactured in China). Fuelino Calibration Tool for PC (Windows 10): Fuelino_calibration_tool_20170311. This tool allows you to read the measurement data in real time, as well as read/write the calibration maps on Fuelino (to adjust the fuel injection increment timings). The PDF manual is available here (Fuelino_Calibration_Tool_Guide_20170311) as well as inside the ZIP file. Service commands manual (for RealTerm): fuelino_service_commands_v1-1_20161027. This manual explains the service commands protocol implemented in Fuelino. In addition to the calibration software described above, you can use RealTerm, or a similar software, to manually communicate with Fuelino via Serial communication protocol. You can manually send string commands and read replies. It is needed, for example, to manually read and write the EEPROM memory. Log file converter: Fuelino_log_file_converter_20170317. This tool converts the binary data logged by Fuelino into the SD card, in a CSV file, which can be therefore easily post-processed using Excel, Mathworks Matlab or similar software. The "exe" file is located into the "Debug" folder. You can modify the source code using Visual Studio 2013 or later ("console application"). Presentation: Fuelino_Proto4_presentation_20190406. 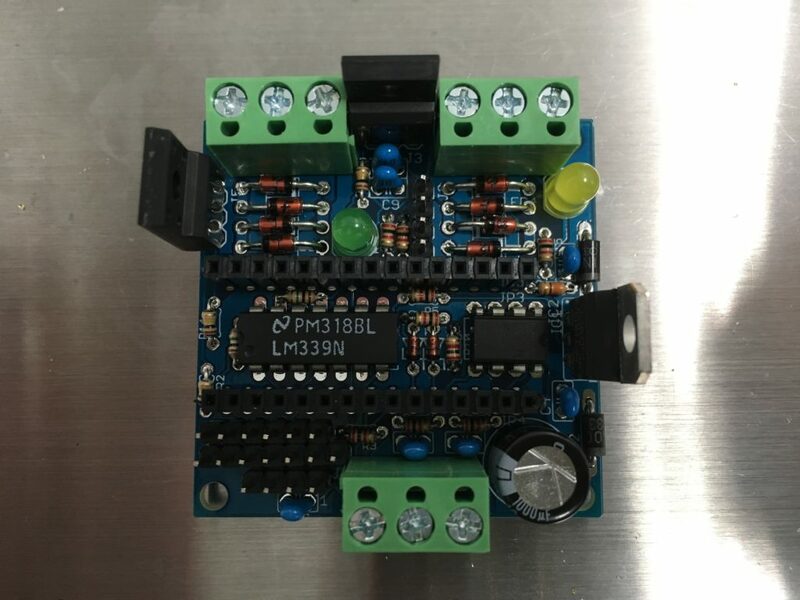 This presentation explains the pin-out for Fuelino Proto4. BOM (Bill of Material): fuelino_proto3_bom. If you want to make Fuelino by yourself, this is the list of components that you will need. This is how the boards looks like, when completely assembled. When I took the picture, I forgot to put the Arduino Nano on it. 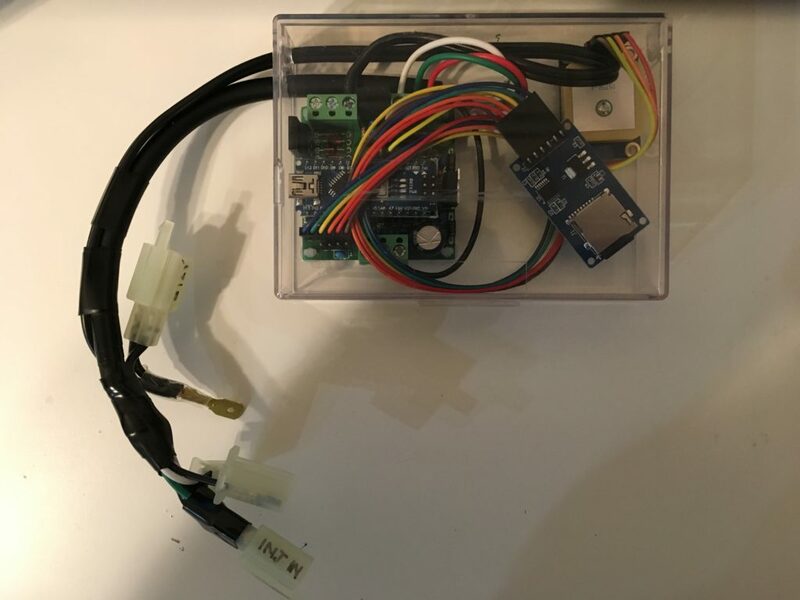 An example of Fuelino Proto3 system, including Catalex Micro SD card module, and Ublox Neo 6M GPS. Fuelino installed on a motorcycle, under the seat (Honda CBR125R). The following video shows how Fuelino works in engine idling conditions. The following videos show an example of what you can do with Fuelino. In addition to controlling fuel injection, Fuelino can also log your motorcycle data. You can use such data and overlay it on your GoPro video, using a software such as RaceRender3.